BAP OFFICIAL E-BLAST - SPECIAL EVENT: D.L. HUGLEY LIVE AT THE IMPROV, JANUARY 9TH, 10TH AND 11TH 2015! SPECIAL EVENT: D.L. HUGLEY LIVE AT THE IMPROV, JANUARY 9TH, 10TH AND 11TH 2015! Most recently, D.L. served as host of his own late night talk show on CNN "D.L. 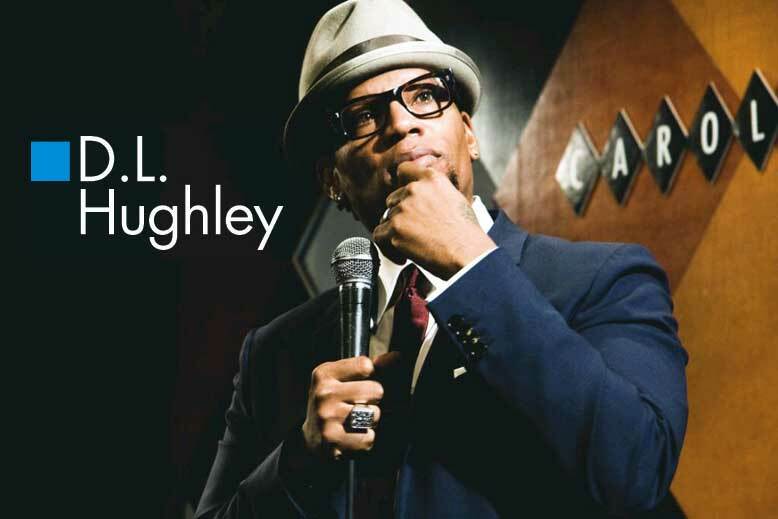 Hughley Breaks the News." Proving he could, indeed break news, D.L. was able to uncover startling, news-making comments from such guests as former White House press secretaries Scott McClellan and Ari Fleischer, as well as a recent controversy-stirring comment from RNC chair Michael Steele. D.L. 's creative arsenal is non-stop. He starred as "Simon Stiles" on the Aaron Sorkin drama series for NBC "Studio 60 on the Sunset Strip" and was hosted the popular BET hidden camera reality series, "S.O.B. Socially Offensive Behavior". In 2006, D.L. also starred in his own HBO comedy special entitled "Unapologetic" . The special, which aired on HBO to excellent reviews, and is now available on DVD. Following the success of the special, D.L. went on to host the second season of HBO's "Def Comedy Jam" and served as host of the BET Awards in 2008. 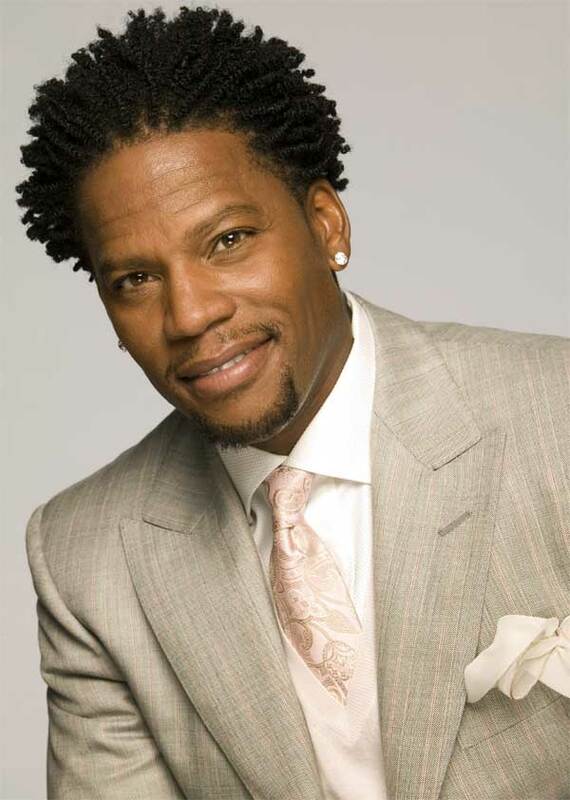 Hughley spent four successful years starring in his own sitcom "The Hughleys," and showed no signs of slowing down. It was the mega-hit ORIGINAL KINGS OF COMEDY that launched D.L. into superstardom. The film, based on the 1999 tour featuring D.L., Bernie Mac, Steve Harvey and Cedric the Entertainer, garnered close to $40 million at the box office and became one of the highest selling DVDs in 2001. In 2005-2006, D.L. hosted his own late night talk show for Comedy Central "Weekends at the DL", his first foray into late night hosting.